The strength of this diverse blend transforms any beverage into a wellness building drink. Profungi is a family owned company located in Eugene, Oregon, making medicinal mushroom-based extracts for immune support and building wellness. Supporting organic farms, mushroom growers, and apiaries, we process and extract each ingredient in our own Oregon Department of Agriculture approved facility. The sourcing of local ingredients allows us to produce outstanding products while reducing the impact of global transportation on our environment. 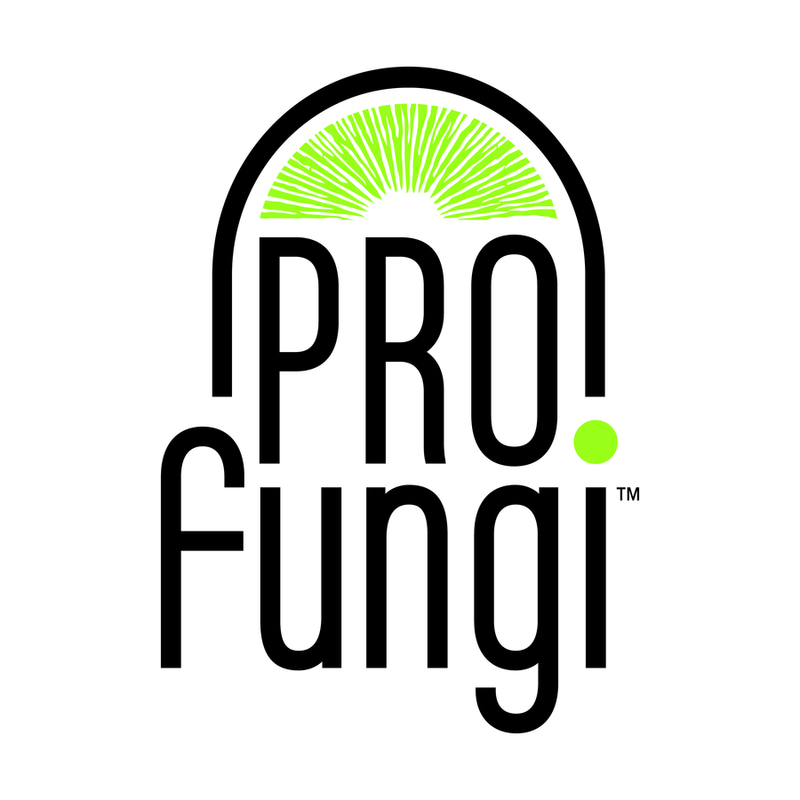 Profungi extracts are tested for purity, potency, and identity by independent laboratories.